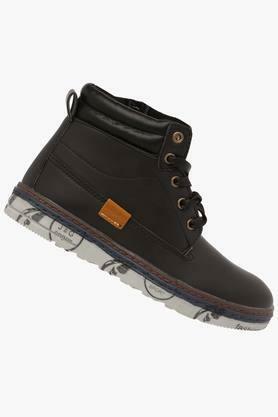 The famous clothing brand, Kittens brings this pair of lace up boots for your son. It comes with a leather made upper part that lends it a refined finish. 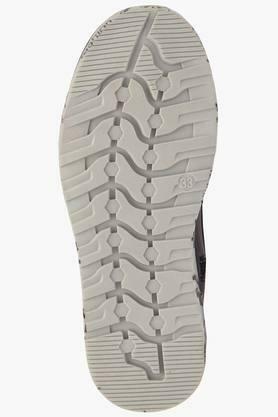 Moreover, the lace up fastening will make it convenient to wear while the thermoplastic rubber made outer sole ensures an optimum traction. 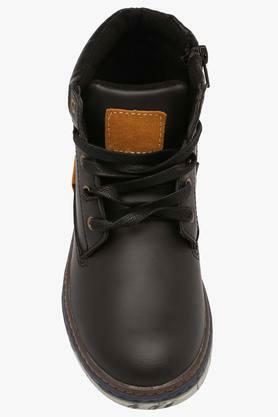 Allow your kid to make a distinct style statement by wearing this pair of lace up boots combined with his favourite outfit. 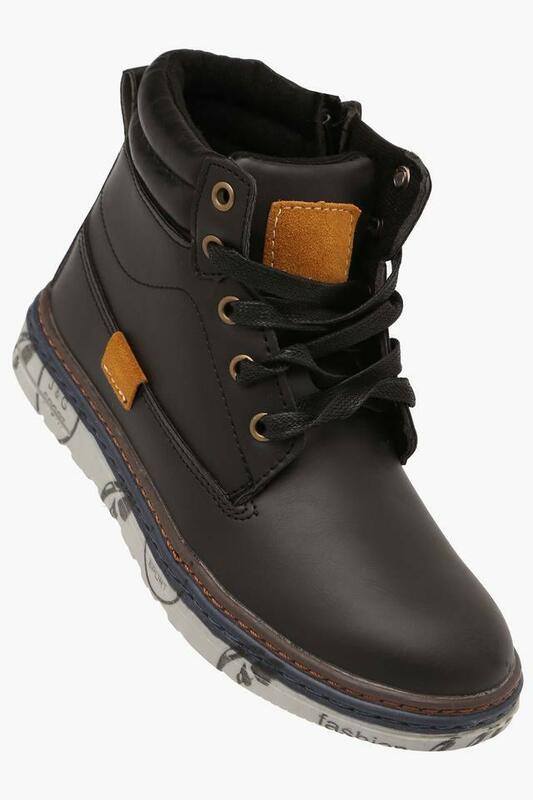 It comes with a lace up fastening that will make it convenient to wear.